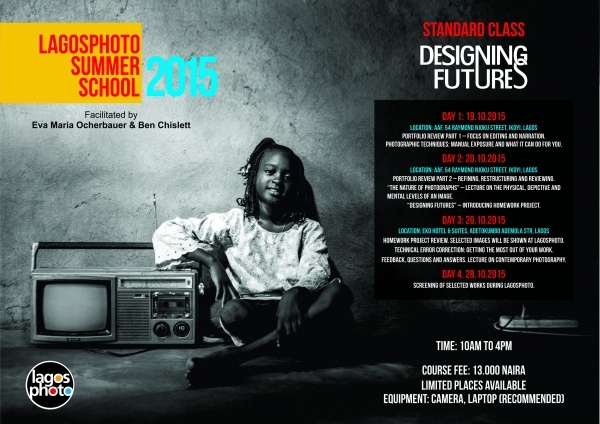 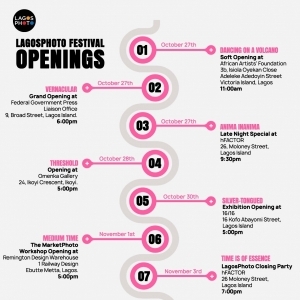 LagosPhoto Summer School | Programmes | LagosPhoto | International art festival of photography in Nigeria. 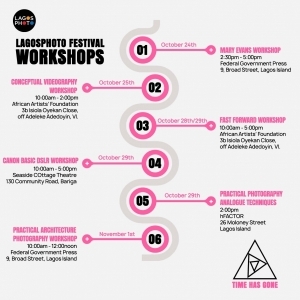 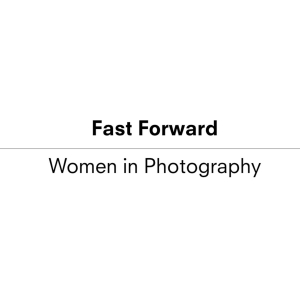 LagosPhoto Summer School is a collaboration between LagosPhoto Foundation and Neue Schule für Fotografie Berlin initiated by Azu Nwagbogu and Eva Maria Ocherbauer. 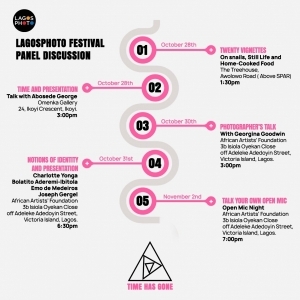 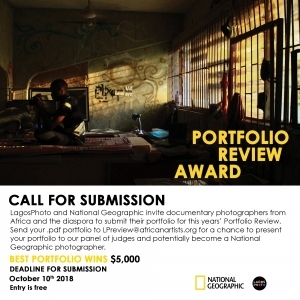 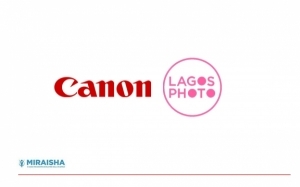 The overall mission of the LagosPhoto Summer School programme is establishing a school for photography where young photographers in Lagos can learn and progress to becoming career photographers.